Texting and driving is not a good idea. However, when you look around at other drivers on the road that sentiment is not widely reflected. Many of today’s drivers are overly distracted by not just texting and driving, but by their phones in general. Distracted driving has become an epidemic. So much so that states have turned to their legislature to look for relief. According to the Ohio State Highway Patrol, the rate of drivers ages 16 to 24 who visibly manipulated handheld devices doubled in recent years. If you or someone you know has been in an accident involving texting and driving, call Heit Law to speak to a Westerville cell phone accidents lawyer. There is legislation in place to help keep drivers safe on the road. 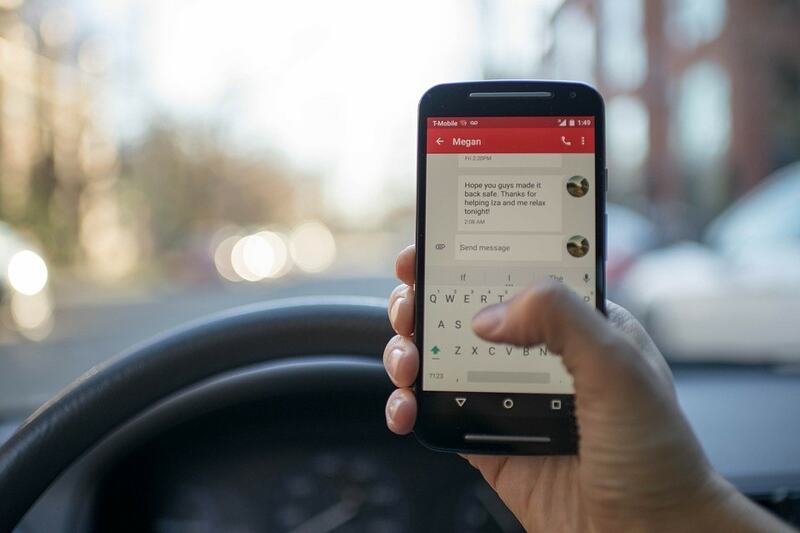 The newly enacted laws prohibit drivers from using their phones to type or text while operating a vehicle on Ohio roadways. This excludes any employee who must use handheld devices for work purposes. Beginning in October of 2018, the state will impose further penalties for anyone who is pulled over for a primary offense and distracted driving contributed to the infraction. Law enforcement involved in traffic stops can tack on up to $150 fines for anyone they suspect of being distracted driving. Car crashes are bad no matter how they happen. They are especially consequential when motorists are driving while distracted by their text messages. Most states have laws that apply to the increasingly common accident circumstances. The law protects drivers against negligent behavior of others on the road. Texting while driving falls under this statute. If you have been involved in an accident involving cell phone distraction, you could be entitled to a settlement from the other party. To understand your rights in car accidents, contact our experienced car accident attorneys at Heit Law. Do not wait to seek legal representation after an automobile accident. Our experienced Columbus texting accident attorneys offer a free consultation where you can get honest answers to your questions and learn more about your legal options. I handle all personal injury cases on a contingency fee basis. You don’t pay attorney fees unless we win. You can reach me by phone at 614-898-5300 , toll free from anywhere in Ohio at 877-898-HEIT (4348) or contact via email to schedule a free initial consultation.